McDavids 6440 Hexpad Knee pad helps to protect knees, elbows or shins, by absorbing impacts and reducing risk of different injuries during physical activities. This knee pad is created for sports like football and lacrosse, but is not recommended for court and indoor sports such as volleyball and wrestling. This product also supports sportsmen return to activities and enhances their performance. 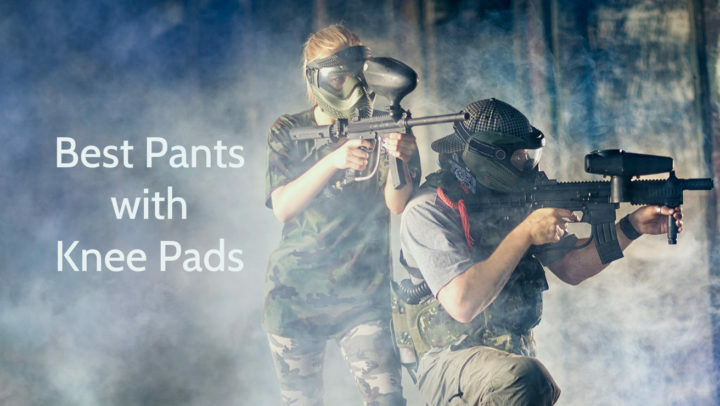 Considering that hexpad knee pads are used mostly by sports professionals, they are made by using highest quality and most innovative technologies and materials such as HydraVent hDc and Hexpad. This pad can be used by adults and youngsters, unless their knee, elbow or shin dimensions are appropriate. HydraVent hDc material is result of patented process, which creates a synthetic fiber surfaces made of hydrophilic or, in other words, water-attracting molecules, so the all perspiration and moisture, which is produced by body during physical exercises to cool itself, is pulled away from skin and absorbed in this special material, so skin remains cooler and drier. When material has absorbed one molecule of moisture, it immediately starts the drying process, allowing it to function for a long period of time. This material also maintains muscle warmth, preventing risk of strains and inflammation. Hexpad Technology is a patented padding system, which creates fabrics made of hundreds of independently positioned pads. Thanks to individually applied hex shaped pads or so-called hexpads this knee pad conforms to each body and moves with it, creating comfort and continuous protection against any joint and muscles injuries. 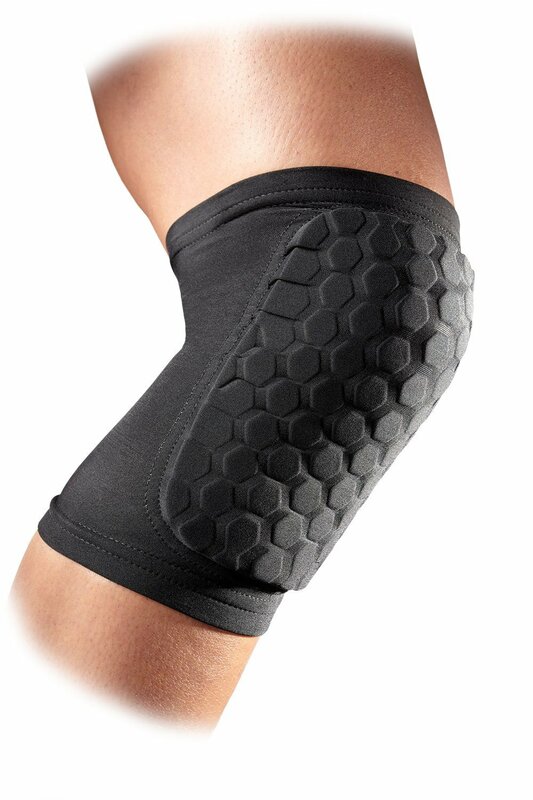 As these hexpads are flexible and close-fitting, this knee pad is not restricting or bulky. In one word, these hexpads are making this pad lightweight, breathable and comfortable. This knee pad comes in various colors – comes in black / white / navy / royal / scarlet / grey / charcoal / gold / pink / purple / light blue / carolina blue / dark green / kelly green / maroon / orange / texas orange / vegas gold. This pads front is covered by previously mentioned hexpads, providing not only knee protection, but modern appearance too. This product covers a part of tight and a part of shank too, thereby promotiong even more protection. To find out, what is your size, measure your knees, elbows or shins girth and refer the table below. McDavids 6440 Hexpad Knee Pad is knee pad, which can be used as elbow or shin pad too. This knee pad is made of special and patented materials – HydraVent hDc and Hexpad, by using nylon, elastane and polyethylene foam. 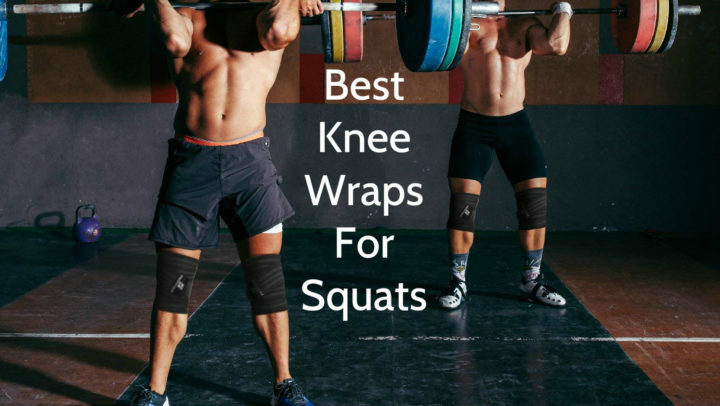 It can be used as protection in such sports as football and lacrosse, as well as recovery aid after knee, elbow or shin injury. It comes in XS, S, M, L, XL, XXL sizes and in 18 different colors. This knee pad weight is 4.8 – 8 ounces, depending on its size. This pad is suitable both for adults and youngsters. Despite its innovative materials (Hexpad and HydraVent hDc) it can be washed in washing machine. Usually it is sold in pairs.